Business and Leisure… Pure Pleasure! 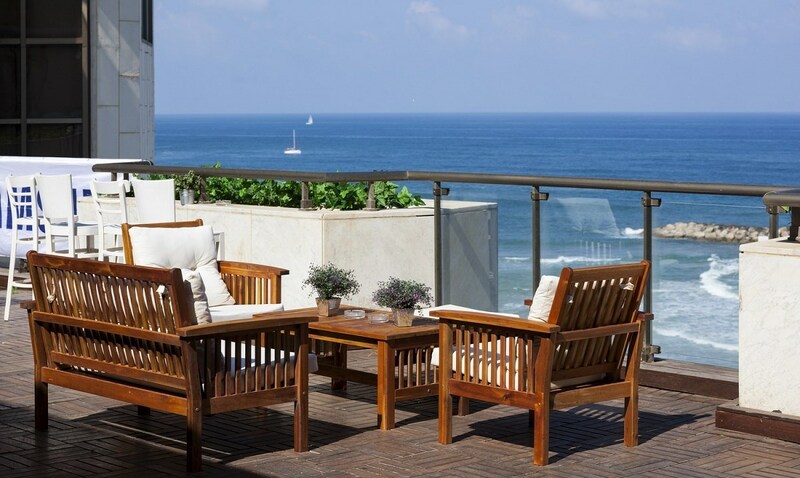 Business and Leisure… Pure Pleasure!On the fresh and dazzling Mediterranean seafront, the Daniel Hotel Herzliya is Israel's most pleasurable setting for business or leisure visits. 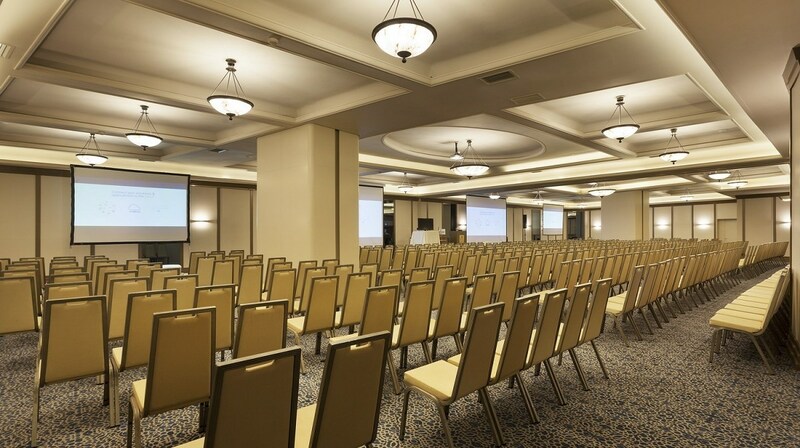 The hotel boasts world-class design, state of the art business facilities, sumptuous kosher catering and magnificent service.